Following in the success of our adult learning courses in the Autumn term - ESOL and Managing Children’s Behaviour we will be running two further courses in the Spring term. 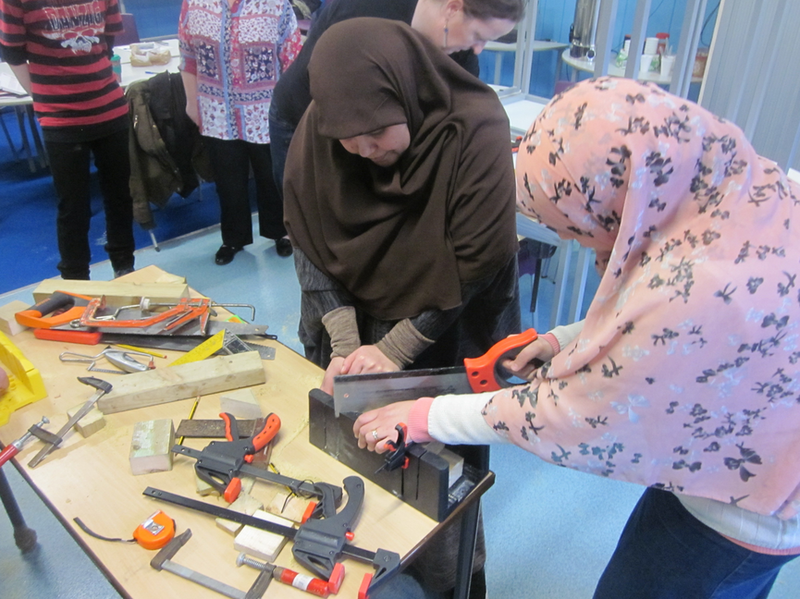 There will be another ESOL course and also a woodworking course. Find out more on the Adult Learning page in the Parent section of the website.